Get a taste of Panic Debates and the Brain Drive mini-game. 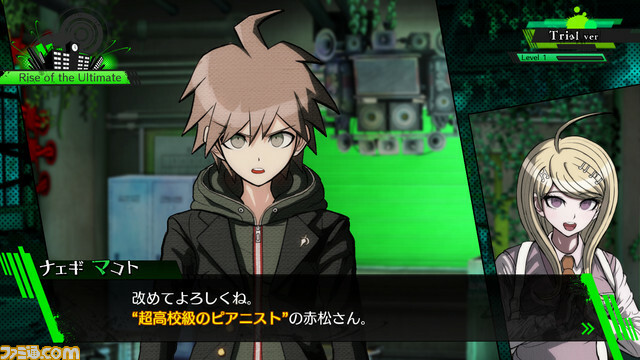 The demo for Danganronpa V3: Killing Harmony will launch for PlayStation 4 and PS Vita via the PlayStation Store on December 20 in Japan, Spike Chunsoft announced. 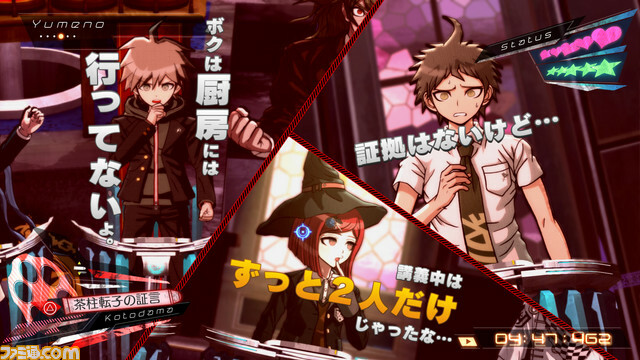 The demo features previous Danganronpa game characters Makoto Naegi, Yasuhiro Hagakure, and Hajime Hinata as guests, and will introduce players to the new “Panic Debate” and “Brain Drive” elements of Danganronpa V3. If you keep your save data from the demo and play the full release, you’ll get bonuses such as Monokuma Medals and “Skills” that will help you better proceed the class trials. Danganronpa V3: Killing Harmony is due out for PlayStation 4 and PS Vita in Japan on January 12, and in North America and Europe in 2017.